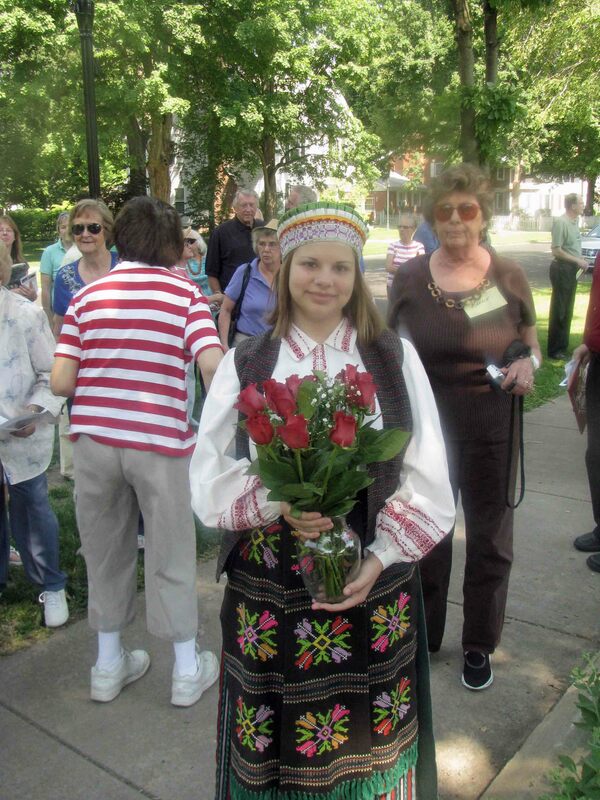 Kourtney Baker, a descendant of Joseph Andruskevitch, at the Lithuanians in Springfield marker dedication ceremony in 2012. The Andruskevitch-Shoudis-Moser family started with Joseph Andruskevitch (probably Andruskevicius), who was born near Alytus, Lithuania in 1893 and immigrated to the U.S. in 1912. Joseph was the second of three brothers, and he joined his brothers George and Simon who had preceded him to the coal mines of Sangamon County. The three worked together at the Peabody #59 mine in the Devereaux Heights neighborhood on Springfield’s north side. Joseph was known “as Cucumber Joe” by his fellow miners. In 1914, Joseph Andruskevitch married Anna Shoudis, one of 13 children of Lithuanian immigrants Adam and Eva Shoudis, who were married in 1895 in Grundy County and settled in South Wilmington near Joliet. Joseph and Anna had four children, one who died in childhood. 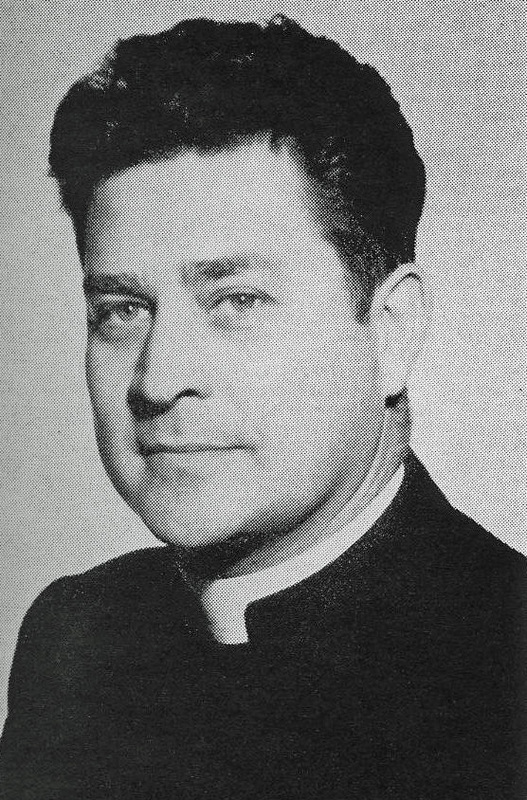 The family is proud that one of Joseph Andruskevitch’s nephews, Casimir Andruskevitch, born in 1911, who grew up in St. Vincent de Paul parish, in 1936 became one of three young men from the parish who were ordained priests. I remember Father “Andy” Andruskevitch. He was the much loved Superintendant at the Catholic Childrens Home in Alton. My Andriuskevicius family is also from Ūdrija. I would love to chat to see if we can find a connection.